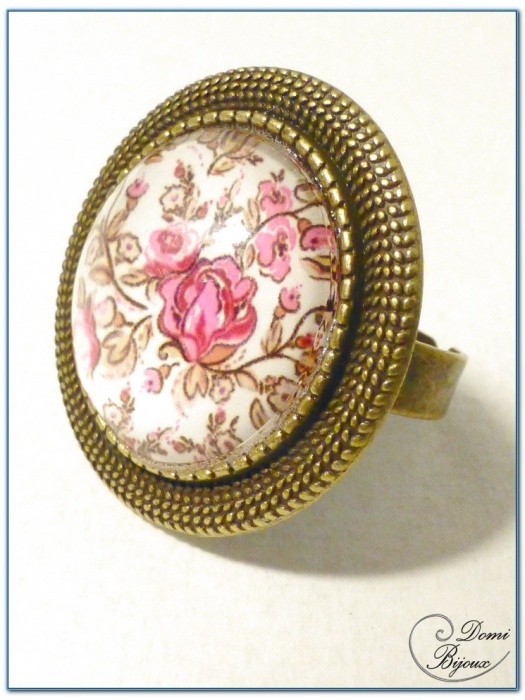 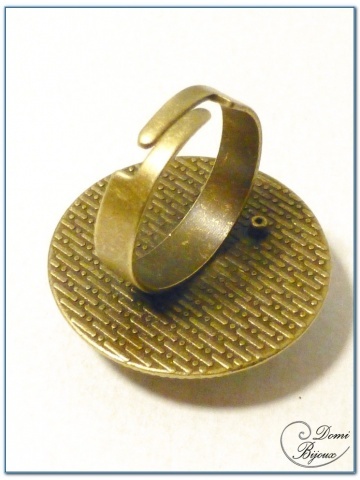 This fashion cabochon ring bronze finish is made with a 20 mm diameter cabochon,pink flowers pattern on white background. 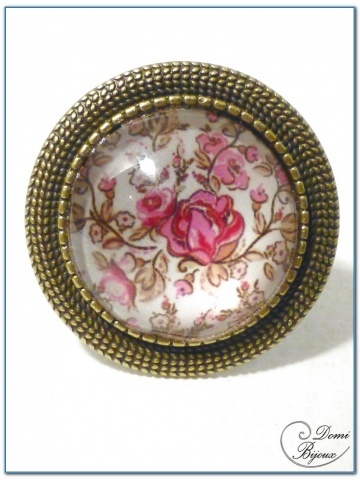 cabochon. Nice romantic charm for this ring.